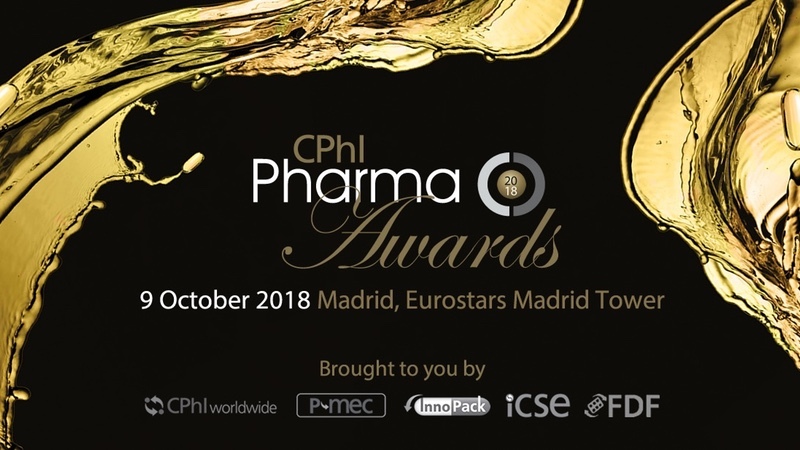 The annual CPhI Worldwide event, which this year is being held in Barcelona on 4–6 October, has evolved from a small active ingredients show into a ‘meet and greet’ for the whole pharmaceutical supply chain. This year, for the first time, the exhibition will have a new Finished Dosage Formulation (FDF) event alongside the other halls. 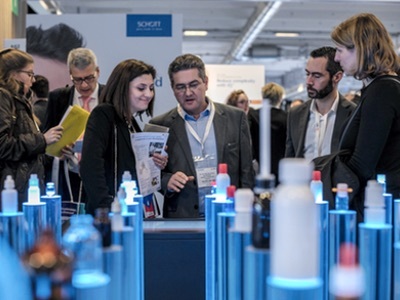 According to organiser UBM, it will target various segments of the formulation supply chain, including pharmaceutical manufacturers, contract manufacturing, outlicensing and dossier specialists, end product distributors and generic pharma companies. 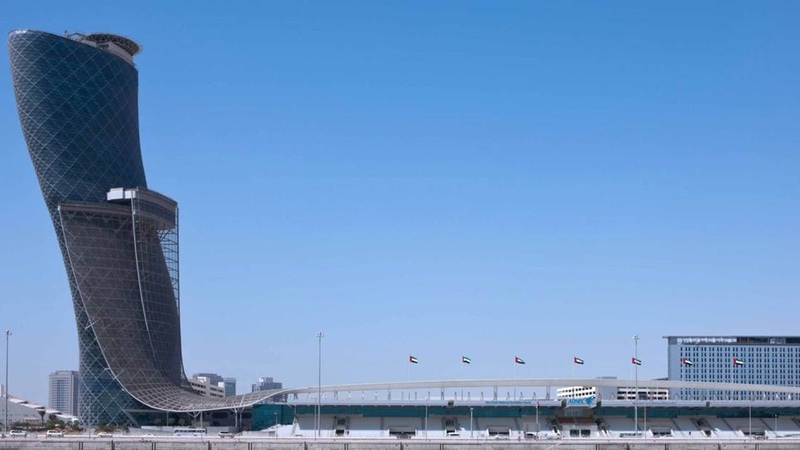 It will act as ‘a global meeting point for any company looking to grow, launch or distribute finished formulations domestically or internationally,’ said the organiser. 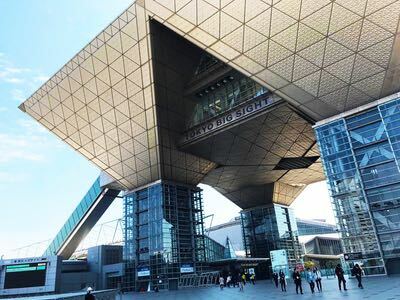 The introduction of the FDF event is a reflection of the unprecedented pace at which developments in finished dosage forms have moved forward in recent years, she added. Since the introduction of the FDF zone at CPhI WW in 2011, it has grown to become the third largest segment of the overall show, totalling 11,000m2 in floor space in 2015. The move also reflects the growth of in- and outlicensing currently being embraced by the industry as Big Pharma looks to cut investment costs and share risks. The pressure from healthcare payers to reduce costs remains a major industry driver, said Alan Sheppard, Principal for Global Generics at market research group IMS Health. He added, the healthcare payers’ current challenge is aligning healthcare costs with significant clinical advances. 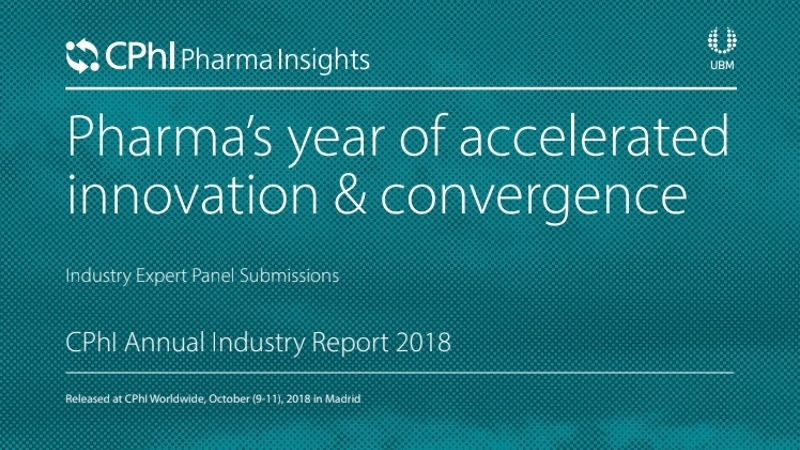 According to IMS Health figures, the global pharmaceutical industry growth forecast lies at 4–7% CAGR to 2020, reaching a value of around $1.4 trillion. This is a decline from the previous decade, due in part to slower growth in emerging markets. The good news is that there has been a pick up in growth in developed markets. This growth is being driven by speciality and biological drugs, he said. 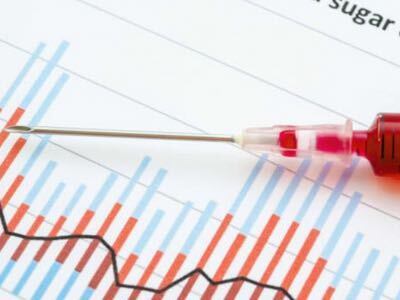 The majority of recent launches have either been for specialist or focused patient populations, whereas in the developing world, the more traditional small molecule drugs are seeing growth. Within the finish dosage markets oral solid dose products still account for the biggest dosage sector by far. Regular use products account for 61% of the value of the top 200 molecules while oral sustained release account for 15%. 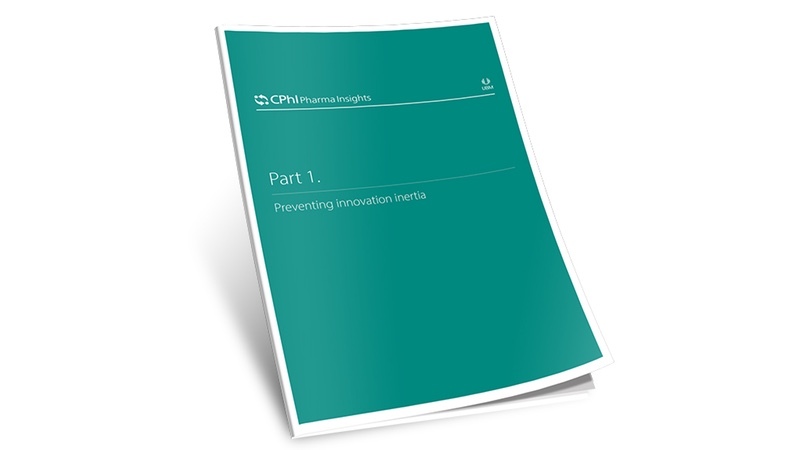 However, in recent years, much of the new product investment has been in making products unique and more difficult to copy, thus extending product life and the opportunity to recoup investments. In contrast, other dosage forms such as injectables (4% by value) account for a much smaller proportion and show a large difference in geographic consumption — usage being largely in the US and Europe. The figures for inhalers reveal a similar story. 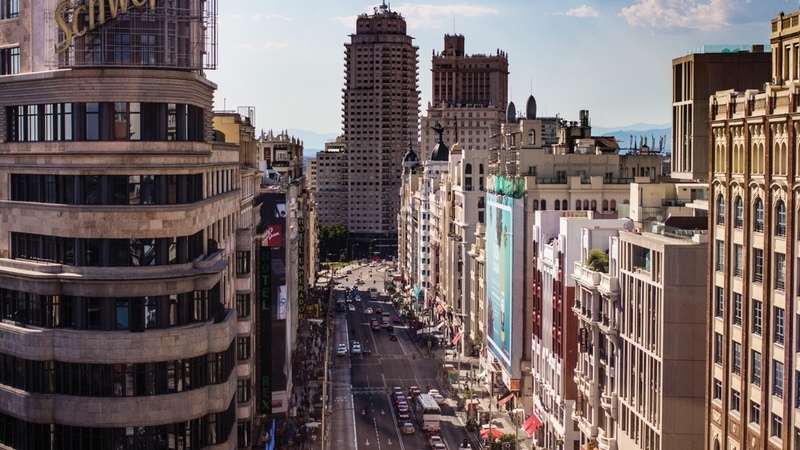 Generics account for the largest portion of the FDF global market, with some 90% of volume coming from products that are off-patent (regional variations apply). Emerging markets are almost all dependent on generics but the preference is for branded generics, as customers want a ‘trusted’ brand. But generics are no longer just about the latest patent expired products; they can embrace many therapeutic options, says Sheppard, while portfolio management is seeing a move towards product diversification strategies. Sheppard said the growth that has returned to developed markets has mainly come from innovative medicines delivering improved results. Looking at the latest generation of products, biologicals currently account for around 24% of global sales and account for six out of the top 10 brands. However, by their nature, these products are serving a tiny portion of the population. In addition, by 2020 many of these biologicals will have lost patent protection. Biosimilar market penetration, meanwhile, varies hugely depending on the region’s healthcare payer systems. The Nordic countries, where they have a non-tender system, have seen the greatest growth; correspondingly slower growth can be seen in those countries with tender systems, said Sheppard. 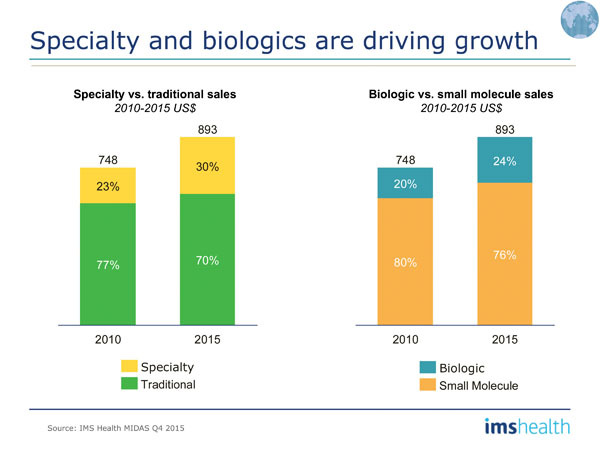 The current drug pipeline will sustain the growing importance of biologics but key speciality products will remain small molecules, IMS Health predicts. For example, up to 2015, more than 25% of the late stage pipeline was orphan-designated. 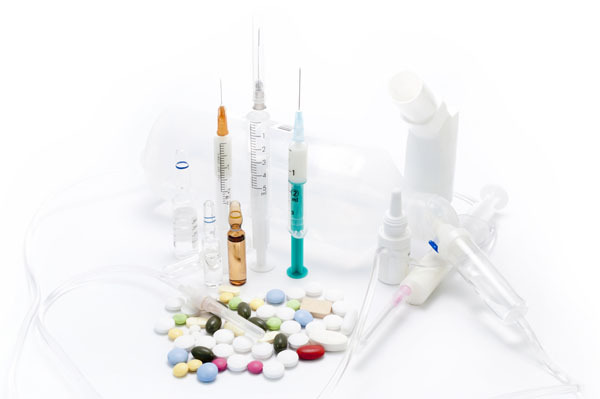 In terms of OTC trends, line extensions are still the most common and proven way to extend a brand’s life, but new technologies are improving drug effectiveness, while packaging devices and apps are helping to improve compliance and thus adding value and helping to differentiate products. Jim Miller, President of market intelligence provider PharmSource, presented an overview of the buoyant contract market. FDF is major portion of cost of goods, he said. For example, active pharmaceutical ingredients (APIs) for biologics can represent a very high cost, whereas the ‘merchant’ API market constantly pushes down the cost of APIs for generics and OTC products. 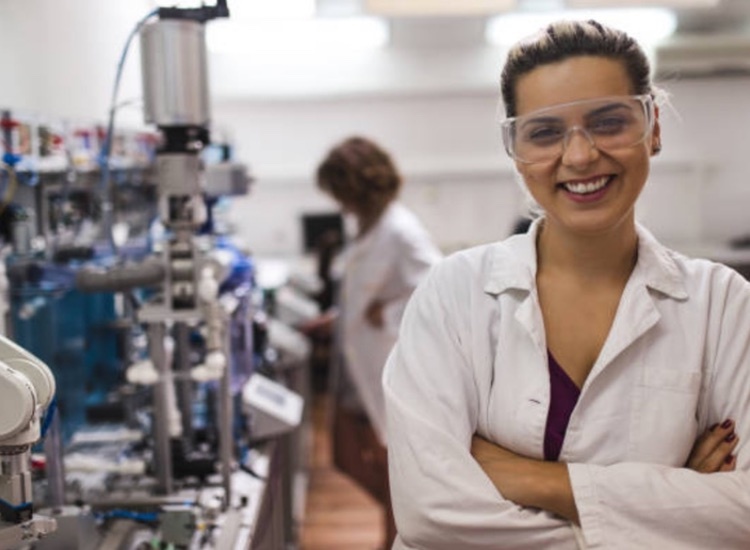 Bioavailability and API properties: New technologies that are driving growth in this area include: spray drying, hot-melt extrusion, micronisation and nanoformulation. Other requirements are tastemasking and controlled release. Self-administered therapies: The evolution of self-administered therapies is increasing. There is large investment in prefilled syringes and auto-injectors. Product differentiation: Companies are looking to improve and change the shape, colour and size of products to increase differentiation. Other technologies that can be employed to achieve this are extended release and orally disintegrating formulations. Paediatric and geriatric populations: As these market sectors continue to grow companies are looking at tailoring formulations to their specific needs, such as ease of swallowing and improving compliance, etc. FDF is a significant and under-appreciated segment of the industry and dosage form considerations will be more important for drug value-added proposition in the future, said Miller. 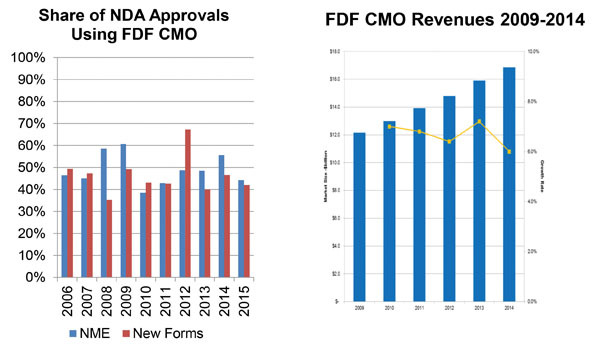 There is a growing overlap between CMO and FDF. ‘Drug delivery drive makers are joining CMOs as major players in the FDF space,’ added Miller. 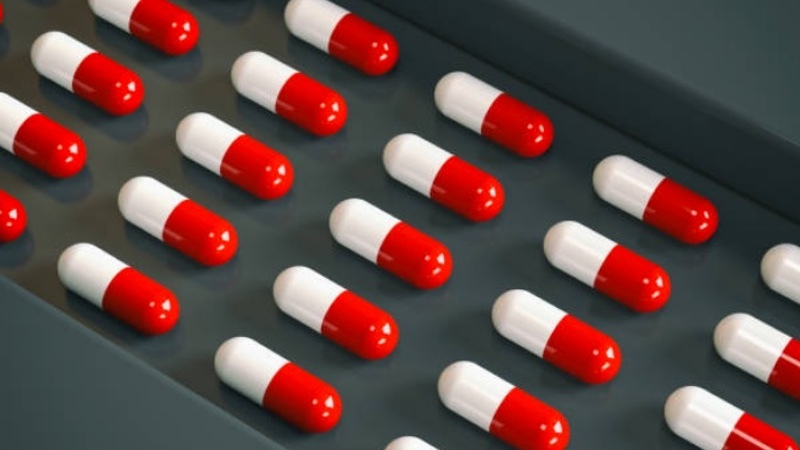 Commenting on the move, Paul Fleming, Technical Director of the British Generic Manufacturers Association, said he sees the event as a useful progression that will help to meet some of the challenges that currently impact the industry and can lead to drug shortages. ‘More closely integrating different parts of the drug formulation and production process can only help in preventing future drug shortages,’ he suggested.